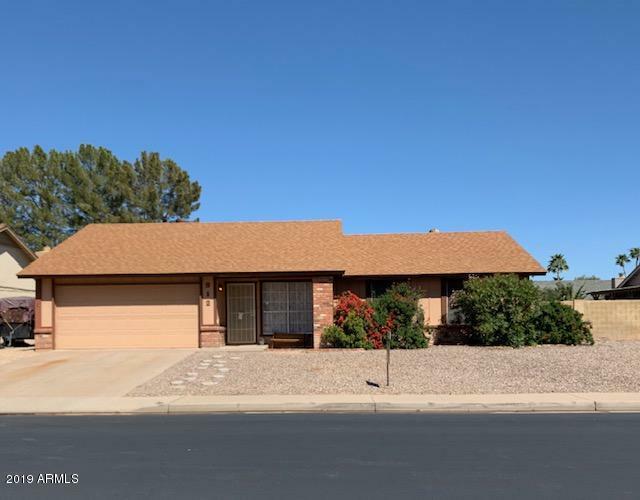 All HOHOKAM VILLAGE UNIT 1-C homes currently listed for sale in Mesa as of 04/23/2019 are shown below. You can change the search criteria at any time by pressing the 'Change Search' button below. "PRICED TO SELL! Great floorplan, beautiful mesa home with NO HOA!! Come see and make an offer today!"